Designer collaborations from Target keep getting better and better. The Calypso St. Barth Collection is available from May 1 until at least June 11. Depending on your store, some of the items may be available after the mid-June date. Just like other Target collaborations, the prices are very accessible, ranging from $2 - $80. Target's Calypso St. Barth includes clothing for women and girls, accessories, jewelry, shoes, and home goods. The quality of the collection promises to be very good, with materials like silk and linen included. Perfect and versatile, this pink dress is only $39.99. Pair the dress with the linen espadrille wedge for a perfect look. These espadrilles cost $29.99 and will match everything in your wardrobe. 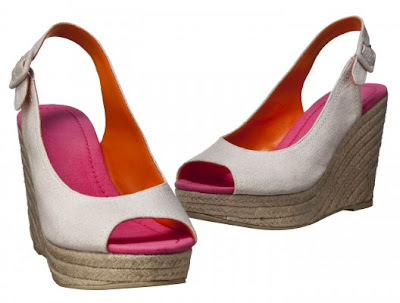 This season, I love the espadrille wedge. It gives me some height, but is comfortable and easy to wear. A motif seen in the collection is the elephant. 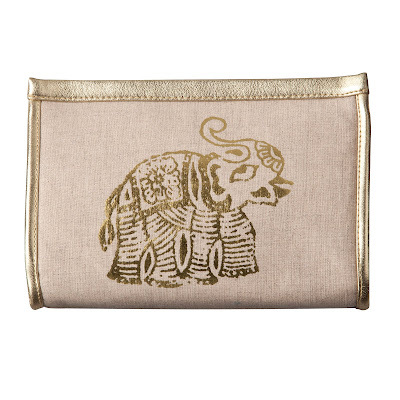 I adore elephants in prints and accessories like this elephant clutch, $12.99. The girls' collection is too cute! I love this tunic dress for my minnies. 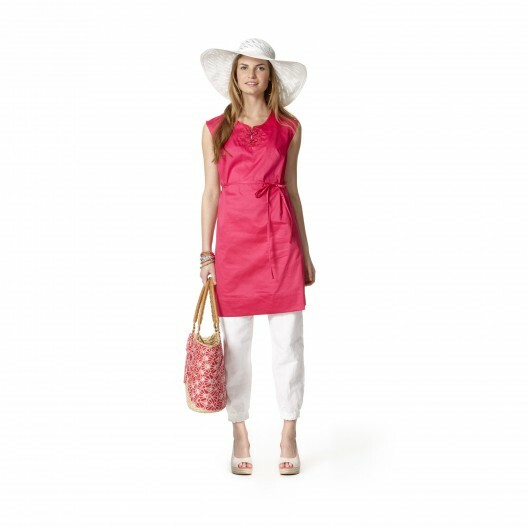 What a perfect way to transition from the pool or beach to lunch or shopping in style. Home accessories include cups, plates, and more. 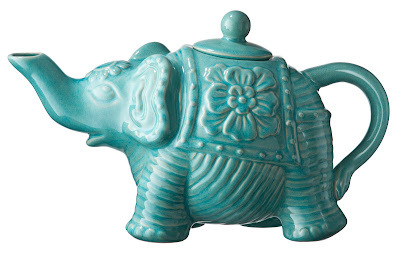 My favorite is the elephant teapot in turquoise. Also available in coral. $12.99. What items do you like the most? What has your favorite Target collaboration been? 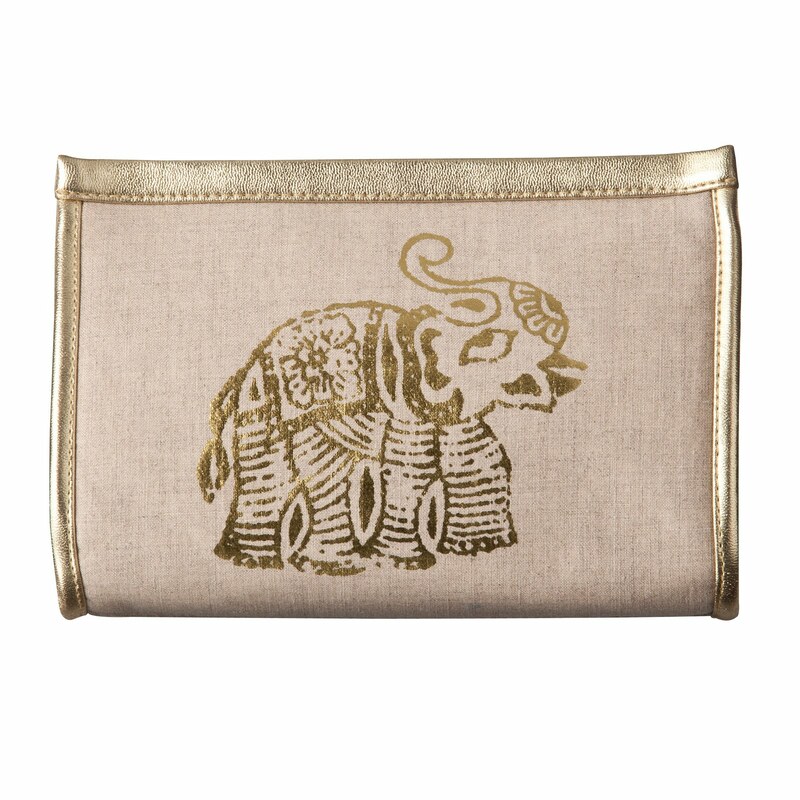 loving the elephant clutch! I can't wait to check this out-hopefully it will be just as good in person as promised! Love the latest from Target! I hope the shoes are comfortable, because they're pretty darn cute! Love the Espadrilles and the pink dress! I can't wait until May 1! Love those shoes and that cute pink dress! Stop by my blog and check out my adorable giveaway!